In fact, iOS 11 is having a much slower adoption than the other previous versions of Apple's mobile operating system. Today we will give you up to 5 reasons why we think you should NOT install iOS 11 and stay in iOS 10 on your iPhone, iPad and / or iPod touch. Why stay in iOS 10 and not install iOS 11? 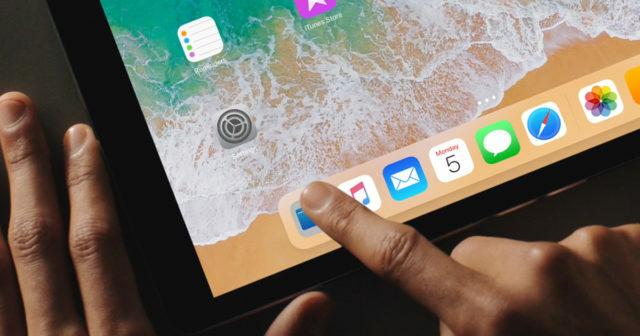 The update of iOS 11 is giving a lot of lag in certain applications and elements of the operating system. Especially in those older devices. If you have an iPhone 5s or an iPad Air, you may have slowdowns when using the keyboard in some apps. 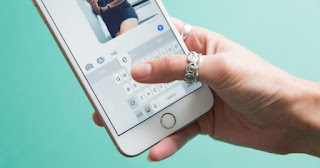 iOS 11 consumes a lot of battery as it is a software specially designed for newer devices such as iPhone 8 or iPhone X. Although Apple solved the problem by launching iOS 11.1 , it still consumes a lot of resources and energy. 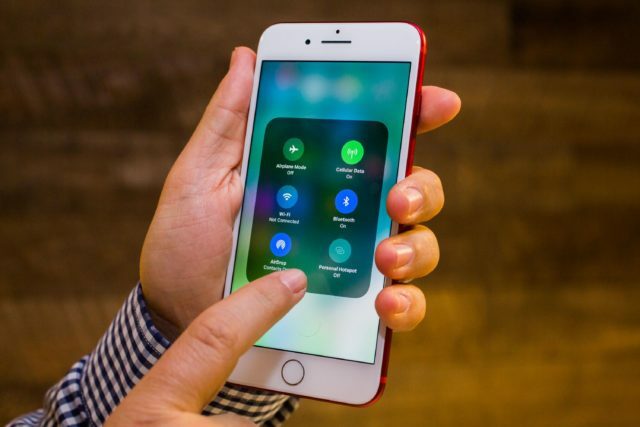 There are many details of iOS 11 that you may like or dislike, but one of the most detested has to do with Wi-Fi and Bluetooth connectivity. It turns out that, with iOS 11, Apple no longer allows you to disable Wi-Fi from the Control Center. You can disable the option, but it will remain active until you remove it from the Settings app. The Control Center of iOS 11 has a small problem, which is enough to stay in iOS 10, or not, it's a matter of taste. 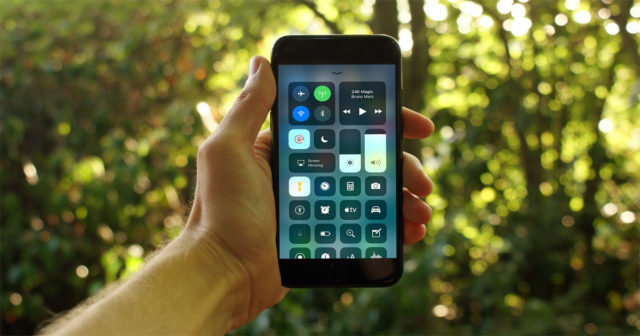 Apparently, as it now occupies the entire screen, many users have problems closing the Control Center because it is so close to the upper zone that they unintentionally activate the Notification Center. Finally, another of the big problems of iOS 11 (on iPad) is that when you keep pressing an item (links, images, videos, documents ...) it does not appear its respective options drop-down menu until a few seconds pass. This is because iOS 11 detects the Drag and Drop functionality and prioritizes it. 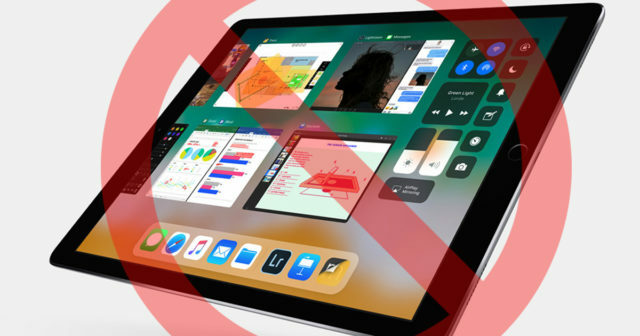 It is not so horrible as not to install iOS 11, but it is quite annoying and along with the rest of reasons ... you should think about it well.